Kristen is co-founder of Imaging the World and Professor and Chair of Radiology at the Larner College of Medicine at the University of Vermont and the Radiology Health Care Service Chief for the University of Vermont Health Network. She is a national and international leader in the field of radiology. Over the past 10 years, Kristen has worked to bring sustainable, high quality, and affordable ultrasound services to clinical facilities in rural Uganda. Through her work, Imaging the World has received a number of grant awards from such organizations as the Bill & Melinda Gates Foundation. In 2016, Kristen was selected as the American College of Radiology Foundation Global Humanitarian Award recipient for her work improving medical imaging and access to care. Most recently, she received the 2018 University of Vermont Citizen of the World Award from the Larner College of Medicine. Brian is the Chief of Imaging Systems & Research in Radiology at the Washington, DC, Veterans Affairs Medical Center. In April 2010, he also joined the FDA as Associate Director in the Division of Imaging and Applied Mathematics/OSEL. His clinical interests include vascular ultrasound, GU ultrasound and breast ultrasound. His research interests include PACS, digital signal processing, quantitative ultrasound including Doppler, and ultrasound elastography. Martha received a BA in Sociology from Brandeis University and has worked as a business analyst for many years. Subsequently she has worked in communications and fundraising for education and other nonprofit entities. Martha is guiding ITW’s 5-year strategic plan, developing fundraising strategies and creating a communication plan. Magdalena is Clinical Director of the National Center for Complementary and Integrative Health (NCCIH) at National Institutes of Health in Bethesda, MD. Over the past 25 years she has was Professor of Psychiatry at the University of Vermont College of Medicine. As a director of the MindBody Medicine Clinic and the Clinical Neuroscience Research Unit she conducted both clinical practice and NIH-sponsored research. Magdalena received her MD and PhD in cardiovascular physiology from the Warsaw Medical University in Poland and her training in psychiatry at the Duke University Medical Center. She joined the Imaging the World team in summer of 2012. 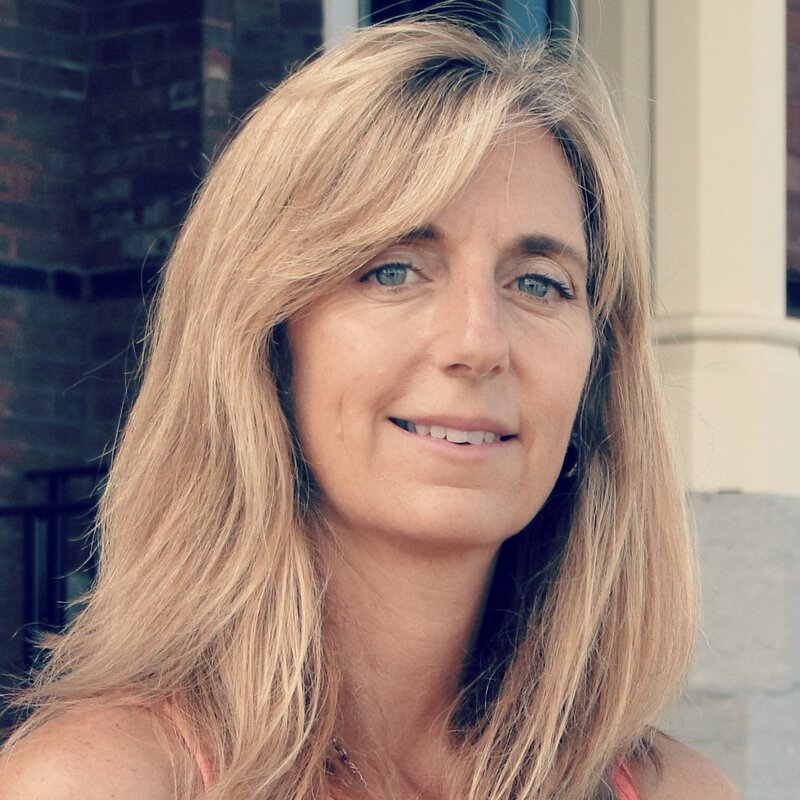 Mary has a Master’s in Radiologic Sciences and is the Radiology Quality Officer for the University of Vermont Medical Center and is a clinical instructor at the UVM College of Medicine. She became involved with Imaging the World in 2009, contributing in research, education, and training. In this role she leads activities relating to quality assurance, quality improvement, and patient experience improvements. This role supports creating standardization in care delivery and developing quality metrics to guide clinical decision making. Anjuli first joined the team in 2014 after completing medical school at SUNY Upstate Medical University in Syracuse, NY. She traveled to Uganda four times over the course of her radiology residency at the University of Vermont Medical Center (2013-2017). She has been involved in several ITW projects, including creating illustration stickers to add to ultrasound reports to make them easier for patients and healthcare providers to understand, and creating a homemade ultrasound gel that can be made on-site at clinics when standard gel is unavailable. She completed her fellowship in Abdominal Imaging and Intervention at the University of Wisconsin - Madison in 2018 and is now an Assistant Professor in Abdominal Imaging at the University of Colorado, Anschutz Medical Campus. Currently Dr Alphonsus is the Chief Executive Officer and Medical Director at Kamuli Mission Hospital, having completed specialized training as a general surgeon from Makerere University in 2007. Dr Matovu is also the Programme Manager for Imaging the World Africa. He has co-authored several journal publications and conducted recent studies in Public Administration and Management at Nkumba University. He is fluent in multiple African and European languages. Asiimwe Allan completed his bachelor’s degree from Makerere University Kampala in 2008 majoring in Human Resource Management and Information Technology. Following this, he worked with Maulbeur, a company contracted by the Ugandan Electoral Commission, in the IT department. He now works with Imaging the World as the IT Lead. Mr Collins completed his bachelor’s degree at Makerere University Kampala, majoring in organizational studies. Following this he worked for a private company, Gromup Uganda Limited in Kampala, as a sales executive. In September 2009 he started consulting for Imaging the World Africa in Uganda as the co-leader of the ITW Logistics Team, directing our pilot project in Kamuli District. In 2011 he was appointed the project coordinator for Imaging the World Africa and head of operations. Shadrack Picho received his Bachelor in Arts (Hons) from Makerere University with a major in Communications and a minor in organizational studies. In 2004, he worked as a researcher for 3A Strategic Management Consultancy LTD. In 2005, he conducted research for the World Food Program, monitoring communities, visiting health facilities in Kapchrowa district, and educating mothers about child nutrition. Shadrack joined Imaging the World in 2009 as a Logistic Team Leader in Uganda. Sister Mary Angela Njeri is a catholic nun from the congregation of Daughters of Mary Bwanda (Uganda). She completed training as a midwife at Kamuli training school of midwifery in 2001, after which she worked for two years in Kitovu Hospital. She continued her education at the Rubaga school of midwifery and nursing and graduated in 2005 before working in Western Kenya as an in-charge for 4 years. In 2010 she was appointed to work in Nawanyago as the in-charge, where she became involved with the ITW research project. Matthew Rielly was born in Walsall, England. He received a BSc degree in physics with astrophysics from the University of Leeds in 1994 and a PhD in Physics from the University of Bath, England, in 2001. His research centered on both theoretical and experimental investigations of nonlinear propagation of ultrasound through tissue mimicking media. 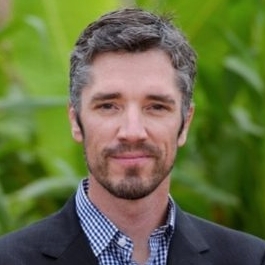 Matthew joined Philips Healthcare, Bothell, WA, in 1999 where he currently manages a systems engineering group in the Philips Ultrasound R&D group. During his time at Philips he has also been a project manager responsible for ultrasound applications on premium ultrasound products. He is also involved in cross business research portfolio management and has authored several patents relating to ultrasound system design and transducer design. Naiim Ali first developed an interest in American health policy as a medical student at the New Jersey Medical School in Newark, NJ. He has served in various leadership roles in organized medicine societies including the American Medical Association and American College of Radiology since 2010. During residency at the University of Vermont Medical Center, where he currently serves as a chief resident, Naiim’s interest expanded to international health policy and medical work. With Imaging the World, he has been involved in community outreach, education and evaluation of sonographers, assessing sites for ultrasound readiness, and collaborating with partner organizations. Ssembatya Renny has been with ITW Africa since 2012 and is the Data Lead for all of the research projects running in Uganda. He received his undergraduate degree in economics and statistics from Kyambogo University in 2011. Currently he is undertaking a postgraduate degree (MPH) in public health- population and reproductive health. His main interest is in maternal and child health. Tyler graduated from Colby College in Waterville, Maine, with a degree in International Relations with an economic focus. An entrepreneur, he developed and sold two successful ski shops in Colorado and Wyoming before volunteering for four months at a medical clinic in Arusha, Tanzania. With a passion for international health, he is involved in the development of Imaging the World through new volunteer programs. He recently completed the post-baccalaureate pre-med program at the University of Vermont.